Ask Kat: What Interfacing Do You Recommend? Which interfacing works best with your handbag patterns? The reason this is such a good question is that the choice of interfacing can be totally pivotal to the final look and function of the project. If you choose an interfacing that’s too wimpy and you’ll have a floppy, shapeless project… but if you choose an interfacing that’s too firm you’ll be breaking needles! As a general rule, our Porta-Pockets Purse Insert is the pattern that requires the most iinterfacing. 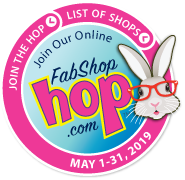 Most of our other patterns call for other types of foundation materials (such as fusible fleece or our NEW favorite, Soft & Stable by Annie) way more than they call for interfacing but that doesn’t lessen the importance of using the correct type. 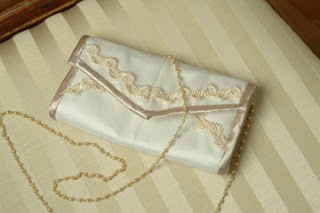 In our patterns, we like to use fusible interfacing in areas that NEED a certain degree of stiffness and reinforcement, such as ring tabs, zipper panels and the bag base itself and for us, the answer to this question is the same today as it was 9 years ago when we started our first design. 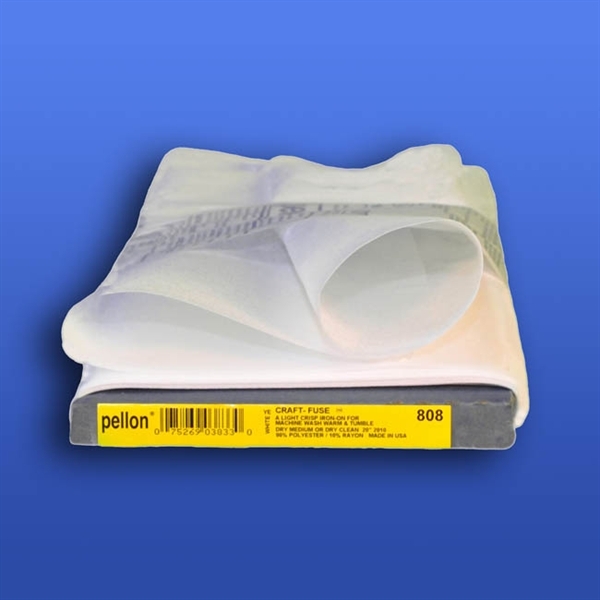 The interfacing we recommend is Pellon #808 CraftFuse. “Does this mean that there’s no other product on the market that can give the stability and strength that our bags call for?” Absolutely not. There are several comparable products available. “Am I aware that CraftFuse is not universally available, particularly overseas?” Even though Pellon is arguably the best-selling maker of foundation materials on the market, not every retailers will choose to make these products available to their customers. 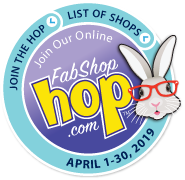 “Which product would you recommend as a substitute for CraftFuse?” I am by no means an expert on foundation materials, and new products hit the market every day, so I always recommend that folks consult with their local fabric/quilt shop owner for guidance. BUT… just in case there’s not a decent fabric shop in your town here’s my advice, such as it is. Pellon #809 DecorBond is NOT a good substitute. DecorBond is too thick, too firm and doesn’t play well in layers! If your sewing machine doesn’t do layers well, or if you’re searching for a substitute, then don’t choose one that’s stiffer or more firm than CraftFuse. You’re better off backing off on the stiffness and choosing a product that’s a little LESS firm instead. Because there’s so little interfacing used in our projects the effect of doing so should be negligible. So…Does this sufficiently answer this question? when we’ll answer another of our commonly received questions! 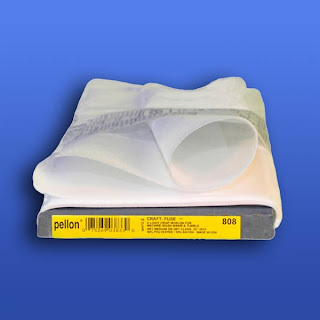 Does Pellon have something comparable to the Soft & Stable?